Enroll in PRIVATE FLEET © . It’s Simple, Safe and Secure. A simple and safe way to offset the costs of boat ownership. For more information or to enroll in PRIVATE FLEET © contact us! *Private Fleet is owned by MDR and operated by our boat rental partners. 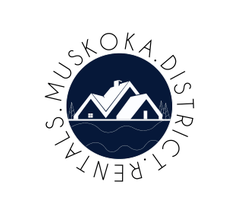 Muskoka District Rentals Inc. is an independent Ontario corporation.